They are 450 million members in LinkedIn at present, a new feature called open candidates which help job seekers that discretely indicate to recruiters for available career opportunities, LinkedIn’s tech department explains in detail that this signal can only be seen by recruiters who use LinkedIn’s paid premium services. Initially this is expected for the users in the US, UK, AUSTRALIA, and CANADA. 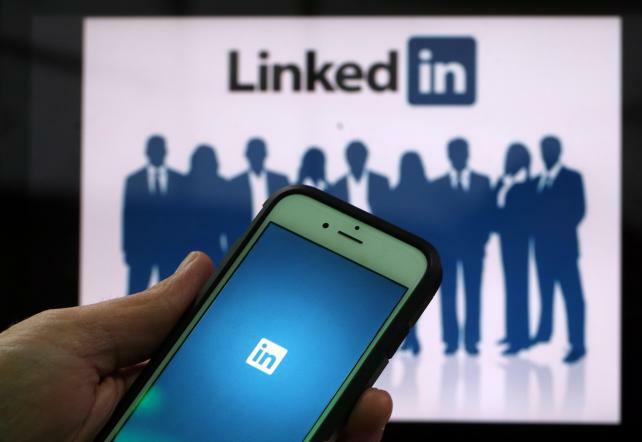 LinkedIn is also developing their recruitment products overall, with advanced career information and new ways for recruiters to communicate with their clients. This feature “the open candidates” allows users to have some control that whether or not they choose to be approach for job opportunities, while protecting their privacy. Since the purchase from Microsoft, LinkedIn now has much friendlier platform to both candidates and recruiters. The latest edition of the open candidates is a very good feature that is easily usable to recruiters that invest chunk of money in the tools and resources provided on LinkedIn. And also, Tech enhancements in recruitment seek to overcome serious talent shortages in particular areas by extending recruiter reach. Mobile is one such area that still requires more recruiter attention, and it's an area LinkedIn has been developing.